SUBJECT : This substantially renewed second edition contains twelve projects from the Kansas architectural practice of Rockhill and Associates, spanning from their early design-build work to the recent completion of a 37-building affordable housing complex in New Mexico. 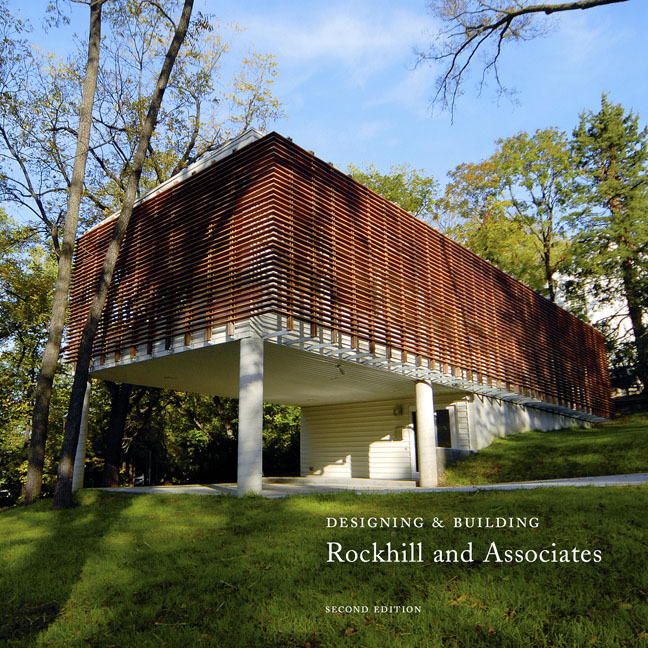 The firm's work exhibits a keen understanding of the house as an ecosystem, exploring building design that capitalizes on the features of the natural environment. Preface by Christine Macy, essays by Brian Carter and Juhani Pallasmaa, postscript by Tod Williams.